The NCIS team must rely on Twitter for a case involving a missing Navy Lieutenant. 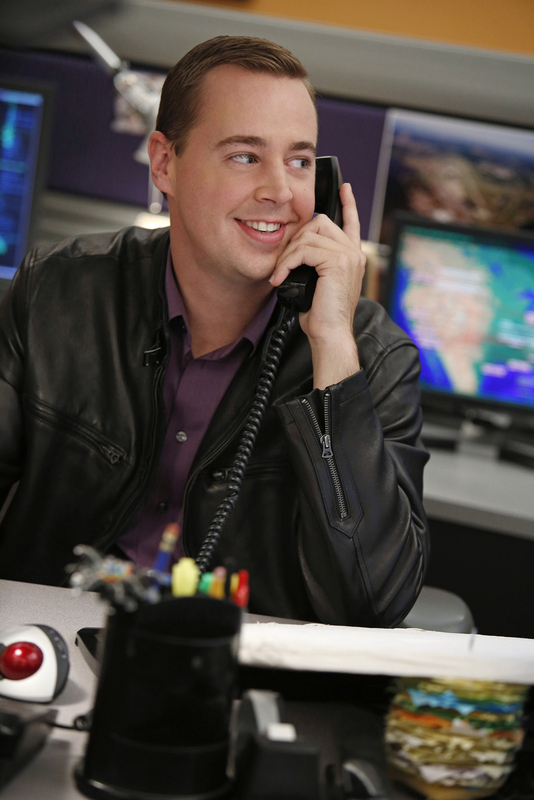 Meanwhile, McGee (Sean Murray) misplaces his badge but withholds the information from Gibbs and the authorities, on NCIS, Tuesday, Oct. 8 (8:00-9:00 PM, ET/PT) on the CBS Television Network. Photo: Cliff Lipson/CBS ©2013 CBS Broadcasting, Inc. All Rights Reserved.